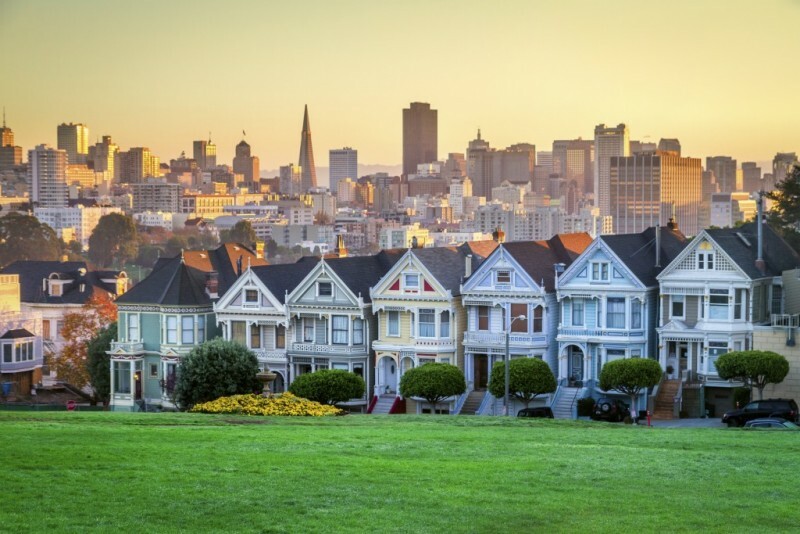 Throughout all my travels, I’ve found that San Francisco is the most beautiful and yet the most expensive city in America, especially when it comes to quality lodging. Imagine my surprise when I visited the city by the bay a couple weeks ago for the annual Latino Startup Alliance Summit and discovered one of the most quirky, reasonably priced Best Western hotels I’ve visited this year, the Best Western Plus Americania in the South of Market (SoMa) district. Price: First and foremost is price, and you just can‘t beat the Americania. If you’ve traveled to downtown San Francisco before, you know you will usually pay top dollar to stay in a hotel that offers the same comfort, value and cleanliness of the Americania. One other thing to consider is transportation in the city. Typical of all hotels located in downtown San Francisco, parking at the Americania is $30 per night. However, if you can cab or Uber to your destination, you’llalleviate that concern. Rent a vehicle only when you know you’re going to hit Sonoma or other parts further outside of downtown. -Quirky Retro Look: Built in 1961, the Americania has a whimsical look with retro-style furnishings in the rooms, large windows, granite and tile bathrooms. The attached 50’s-style diner boasts an old school jukebox and also makes a mean hamburger and french fries that will hit the spot. -Roomy Comfort: I recently stayed in a double bedroom with two colleagues and was surprised how spacious and family-sized ready it was. The room’s sofa was so comfortable that we utilized it as a third, queen-sized bed. –Amenities: The hotel has an enclosed courtyard that makes it feel extremely cozy. It also features a gym, but perhaps its nicest amenity is the heated, rooftop pool with a terrific view of the city. Like almost every Best Western hotel, the Americania also includes free WiFi, flat-screen TVs and radios with iPod docks. -Location: Set in San Francisco’s busy SoMa district, the Americania is three blocks from Moscone Center and six blocks from Union Square. The famous Fisherman’s Wharf and the dock to Alcatraz are a mere two miles away, offering plenty of things to do in our free time. -Service: Due to severe weather delays, my colleagues and I didn’t arrive at the hotel until 2 a.m. When we arrived, the overnight hotel desk clerk was extremely sympathetic and immediately accommodated us with access to food and drinks that were not usually available for purchase until 7 a.m. If I weren’t in such a hurry during my latest San Francisco visit, I would have asked my wife to tag along. Now that I know about the Americania, I feel confident enough in its value that I may not only bring my wife with me for my next visit, but also my four kids. Trust me, you’d be challenged to find a better value in this city!